Seeing All Sides: A New Home for Us, A New Home for the Blog! A New Home for Us, A New Home for the Blog! You may or may not need to re-follow me on Bloglovin'! Holden Beckett: 10 Months Old! 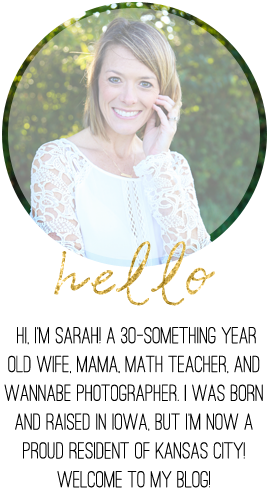 Show and Tell Tuesday: Meeting the Hubs!